There are billions of internet users on the various social media platforms. These big numbers should excite every marketer since social media gives you access to a huge chunk of consumers on the cheap. As a business, you are losing out big time if you lack a social media presence. Social media marketing should be one of the main pillars of your online marketing strategies. 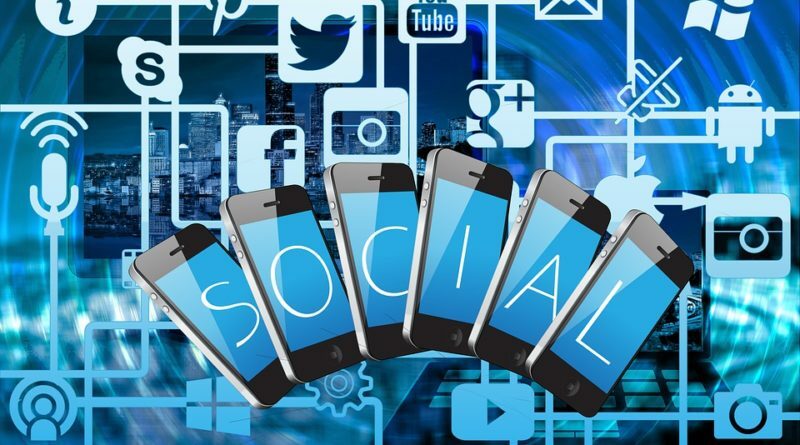 For your social media marketing strategies to be effective, you need to do more than just having social media accounts and making updates when you have a new product launch. Here are social media marketing tips that every business should know. With social media automation tools like Hootsuite, many businessesmakes the mistake of automating their social media posts so much that they don’t look natural which repels a lot of their followers. You need to adapt to the specifics of each individual platform be effectivein your social media marketing. Copy pasting your Facebook post on Twitter which can only take 280 characters makes the message gets lost somewhere in between. Even if you are posting the same message, tailor it to fit the tone and audience of the channel. For instance, while both Facebook and LinkedIn can handle long posts, your language and tone should be different on the channels. The same applies to Twitter and other channels. Images break the monotony of lengthy paragraphs of text and also improve the appearance of your posts. You will be surprised to learn that posts accompanied by images especially on Facebook and Twitter get more engagements than the ones without. Visual representation can help catch the eye of user who was almost scrolling past your post. So find suitable eye-catching images to accompany your posts. Most social media sites have in-built editing tool that can help add to the attraction of your image. Better still, you can personalize the image by adding your logo and company name but be sure you are not infringing on copyright because that can damage your reputation especially if you use an artist’s image without permission or credit. As mentioned earlier, don’t just post when you have a product to sell or a press release. You should be continually engaging with your audience on social media. This is how you build your brand online and get the engagements you want. So participate in trending conversations to get more visibility and make your brand more relatable. Putting an ad on social media is like placing anywhere else in any of the online marketing channels and you need to install a Ppc Fraud Detection software since there are social media bots and unscrupulous advertisers who will click on your ad just to inflate your advertising bill. If you want to get the best returns from your social media marketing campaigns then the more specific your target group is, the better. Casting your net wide will reach a lot of people but will not give you the conversions you want.